Now that Wema Sepetu has turned 30 years old, word has it that she will be throwing a mega bash! Among those invited is Van Vicker and a few Tanzanian celebrities who will be joining her in the celebrations! Having been involved with Diamond Platnumz many are expecting him to show up for the party. In the past few months the two have been getting closer and closer despite their tough breakup back in 2015. 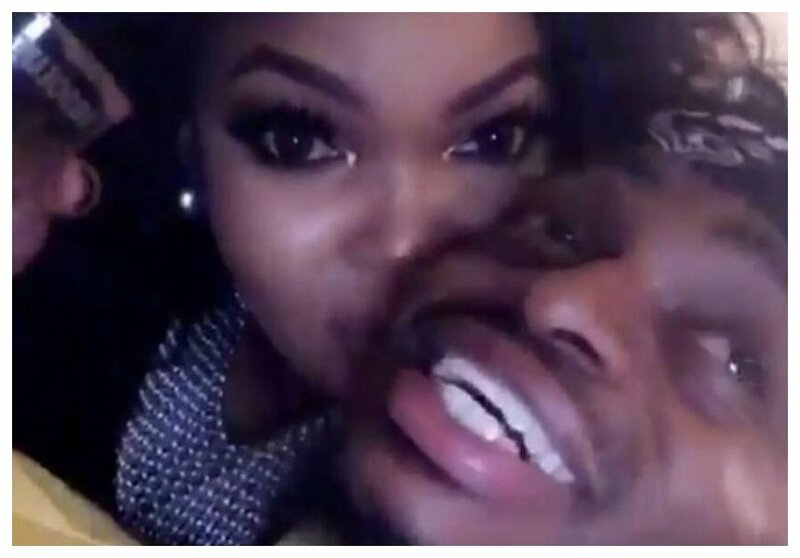 With that buried in the past, Diamond Platnumz seems to have accepted Wema back into their lives; so far everything seems okay but unfortunately Wema Sepetu says the singer will not be present at her party.